Microsoft Office 2019 for Mac gives you the essentials to get it all done with the classic versions of the Office applications. Word, Excel, PowerPoint, Outlook and OneNote have the familiar look and feel of Office, thoughtfully designed for Mac. 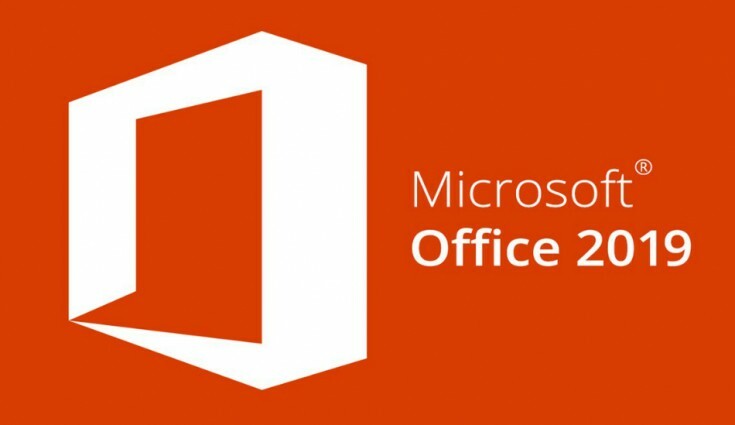 Download and install the Microsoft Office 2019 for Mac installation package from https://go.microsoft.com/fwlink/?linkid=525133 or Microsoft_Office_16.17.18090901_Installer.pkg	(624 downloads) . Install the Microsoft_Office_2019_VL_Serializer.pkg package included in the ISO. Get the latest Skype for Business on Mac client at https://go.microsoft.com/fwlink/?linkid=2009112 or SkypeForBusinessInstaller-16.21.0.65.pkg	(67 downloads) .